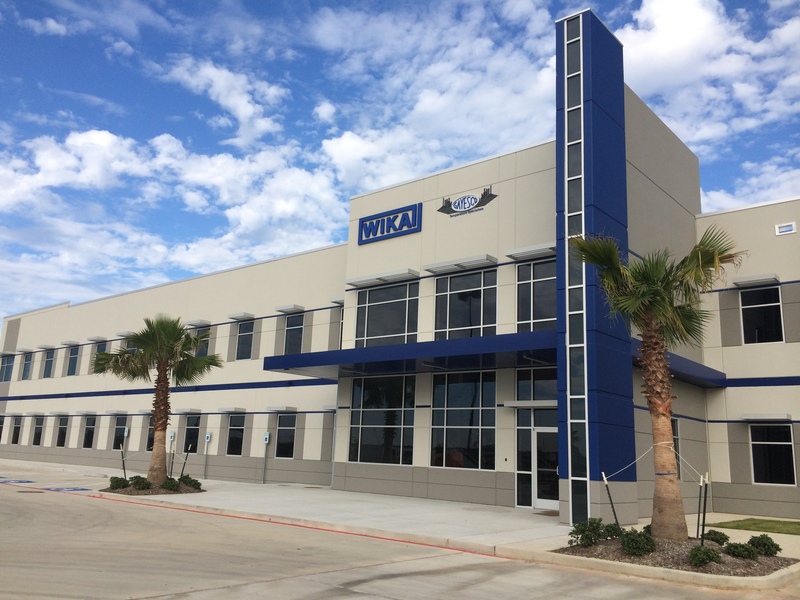 Gayesco International, LP and WIKA Process Solutions, LP have completed the relocation into a new combined building at Pasadena, Texas (Houston area). At the same time they merged the companies to form Gayesco-WIKA USA, LP. “This merge of companies and our recent move creates an exciting opportunity for both Gayesco and WIKA, as well as our customers” said Paul Lemmens, President of Gayesco-WIKA USA, LP. The combined organisation forms a leading instrumentation company for engineered solutions and will effectively leverage the global WIKA sales network for worldwide sales and distribution. Currently, Gayesco-WIKA USA consists of approximately 170 people in engineering, sales and marketing, finance and accounting, and production. 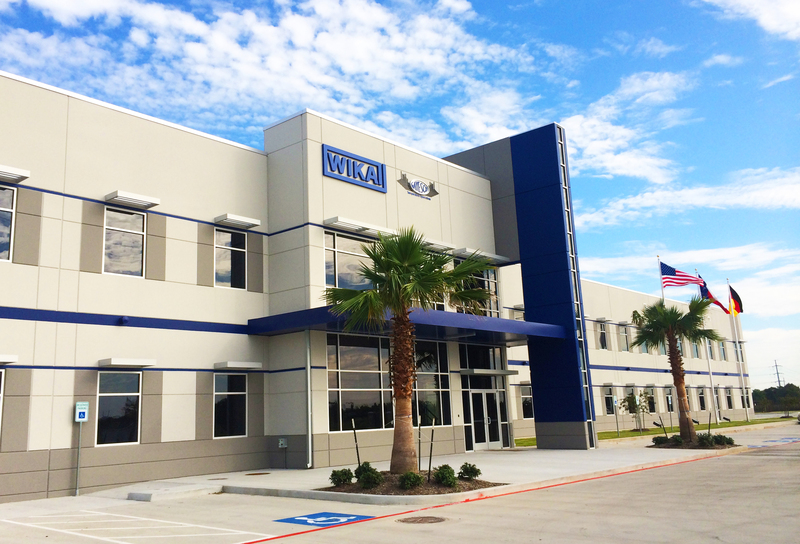 The new state-of-the-art facility is approximately 90.000 square feet and includes CNC machines, welding equipment and calibration equipment to meet the needs of the growing worldwide customer base with focus on temperature and level solutions. The new facility is positioned just a few miles away from each of the old Gayesco and WIKA Process Solutions offices. The move took place before last Christmas. Office employees moved first, followed by the manufacturing facilities. The move would not have been successful without all the extra hours and effort put in by our dedicated employees who ensured everything was transitioned and set up properly in the new facility over the holiday weeks.